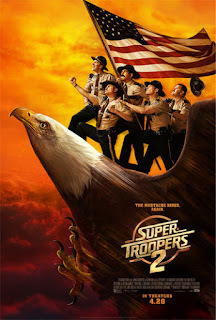 Home » Past Screenings » SUPER TROOPERS 2 Advance Screening Passes! SUPER TROOPERS 2 Advance Screening Passes! 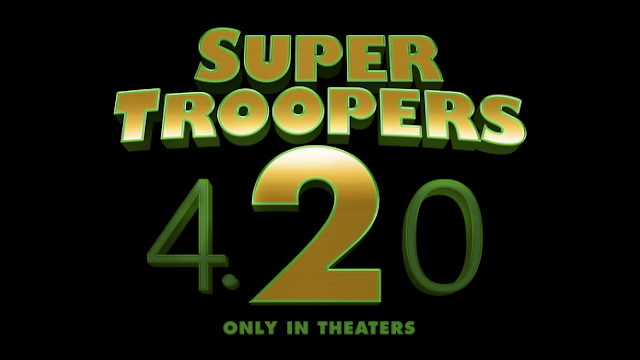 Do you want to see SUPER TROOPERS 2 before anyone else? Learn how you can see an Advance Screening to see it before anyone else. NO PURCHASE NECESSARY. Passes available on a first-claim first-serve basis. You will need to register for a free FoxSearchlight account in order to redeem the passes and each registered user account is limited to claim one admit-two pass. SEATING IS LIMITED, SO ARRIVE EARLY. PASS DOES NOT GUARANTEE A SEAT AT THE SCREENING. Refer to screening pass for further restrictions.